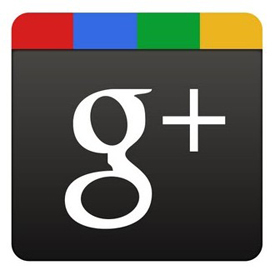 It’s been nearly three months since Google first revealed their Google+ social network. Unlike some of Google’s past projects, Google+ seems like it’s actually connecting with people. 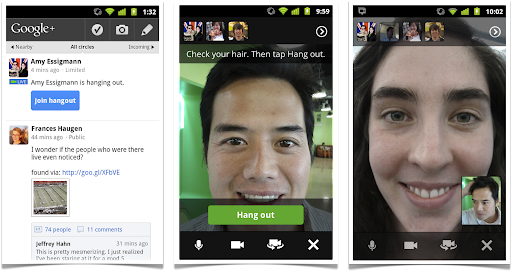 Now Google is bringing Hangouts to a mobile device near you. Although Google opened the Google+ gates to everyone earlier today, Hangouts got plenty of the attention. Android users can now initiate Mobile Hangouts on the go – and iOS support is on the way. Google was sure to mention the newfound mobile support in today’s press release.